Hi there! I simply wish to give an enormous thumbs up for the good information you have got right here on this post. I will probably be coming again to your weblog for extra soon. Hello, Ruthanne. 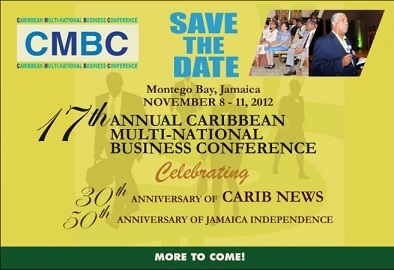 We look forward to sharing more great information about Carib News with you soon too. Thank you for the kind words. You ‘re so innovative! I don’t guess Ive read anything like this before. So awesome to find somebody with some unique views on this topic. I enjoy reading a post that will make people think. Also, thanks for permiting me to comment!. It is our pleasure to allow you to comment, Otis. Thanks, and please standby our blog for more articles.